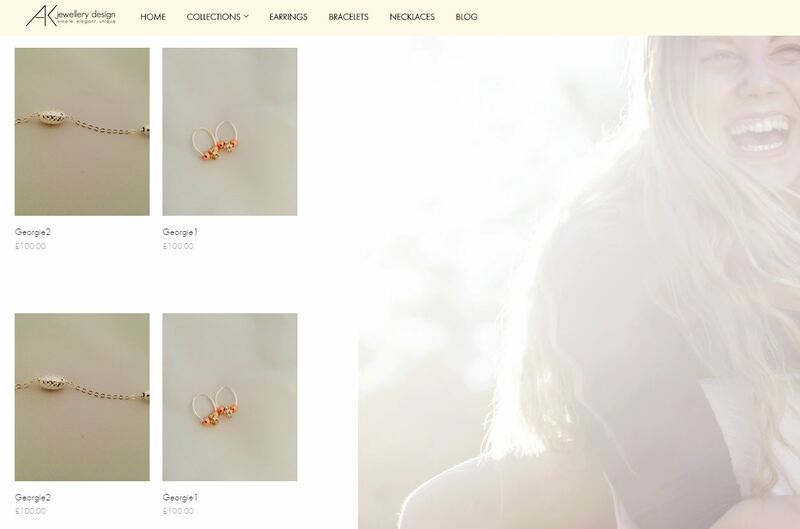 For AK Jewellery Design, we built an e-commerce website around the existing branding. 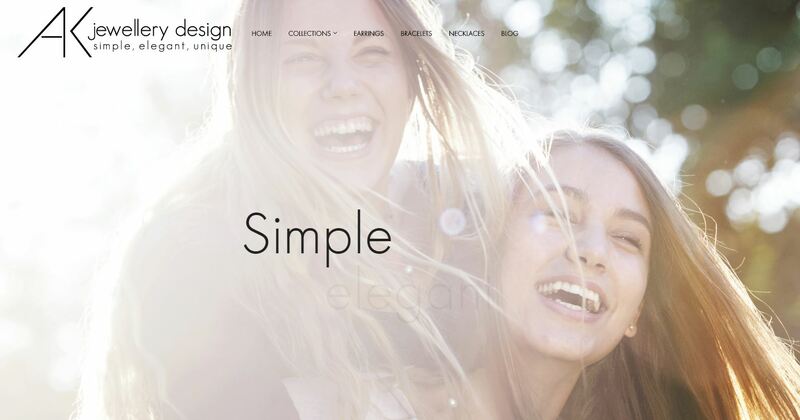 An image-led website, a large background image was used to complement the young, fresh and trendy brand. Although static, the zoom into the main image gives movement and life to the homepage. As the focus of the AK Jewellery Design website was e-commerce, we set-up a simple structure for the shop based around the items of jewellery and the collections they belonged to. Once selected and added to the shopping cart, items are purchased via the secure online payment system.